Hi there! Facial cleanser is really important in our daily lives. 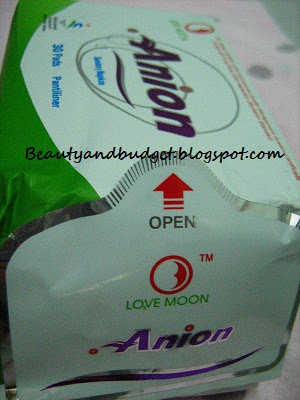 From the time we woke up and before going to sleep, we always wash our face with it. 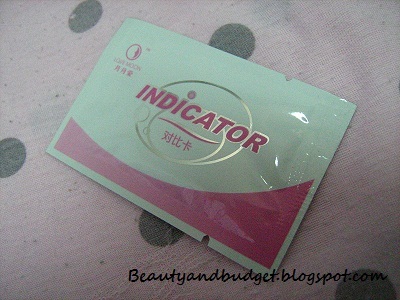 It helps us clean our face, remove make-up and even stubborn dirt that stuck in our skin. But who would ever thought that there is also a facial wash that should be used at night before going to sleep? I know you have seen in the market and even in the commercials the products that are used at night before going to sleep such as lotions, deodorants, moisturizers etc. But based on my observations, I have never heard or seen a facial wash for night use. 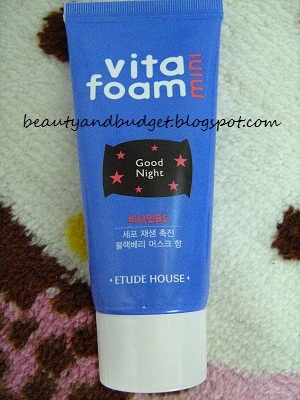 Until this Etude product came, the Vitafoam mini Goodnight. It's only a new arrival when I bought it from the last Grand Sale. It's price is the same as the Tea Foam collection but the size is smaller. 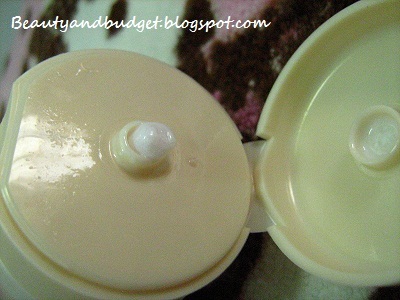 Cute packaging! 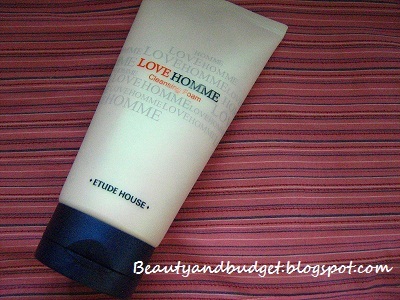 This product is also good for travels since it comes in a small package. It contains Vitamin B5 that helps our skin or cell regenerates while we sleep. 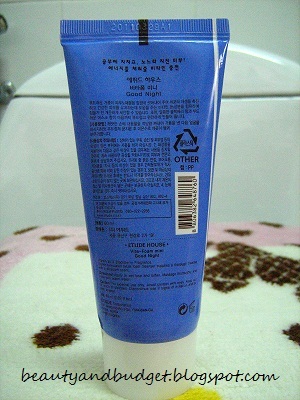 As usual, the texts written at the back of the product are almost in Korean. 1. Apply to wet face and lather. 2. Massage thoroughly and rinse. TIP: Use warm water when washing your face. 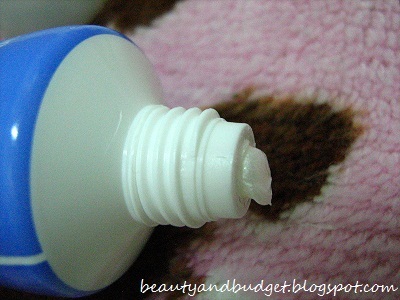 This will help to open up your pores easily and also to sooth your stressed skin/face especially if you have tired eyes after a long day at work. 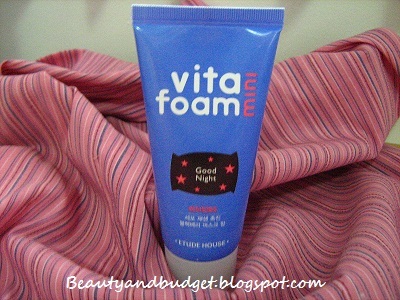 Use this everyday at night before going to sleep. 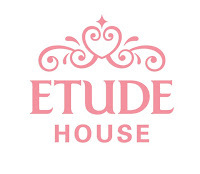 Where to Buy: Etude House click here for branches. I first had an eyelash curler when I was 19 i think? or maybe 18. I bought it in Metro Market Market Dept. Store and I can't remember what is the brand or product name. 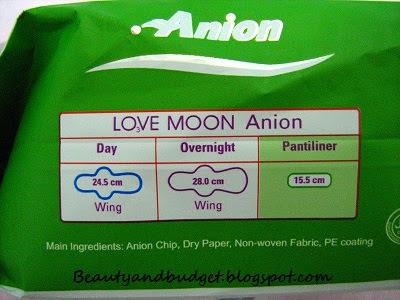 I just got curious of it because I don't have it in my "Kikay Kit". Also, it's not that much expensive. 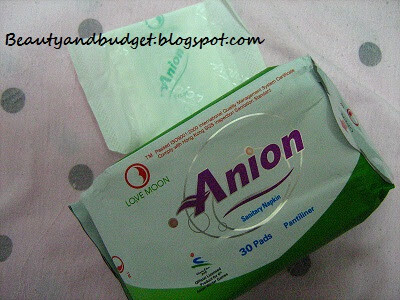 Since then I started using it everyday before going to school and even at school doing our make-up sessions w/ my Gfs. lol! 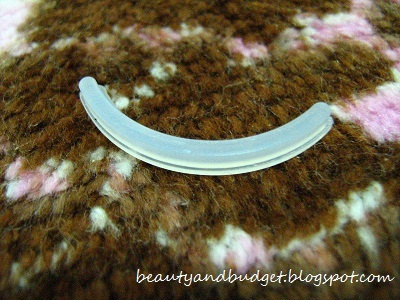 But when BF started coming into my life, I have stopped using my eyelash curler as well as putting make-up because he believes that a girl/woman is more beautiful without wearing make-up. (well until now.. except for special occasions) Wow! *laughs. 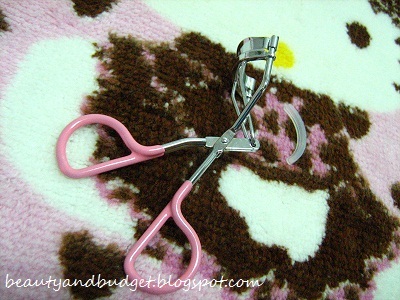 Anyway, back to the eyelash curler thing, until now I can't find my first ever eye curler (it's been years), so I guess I already lost it.. Bad me.. *cries. So I have thought of replacing it. 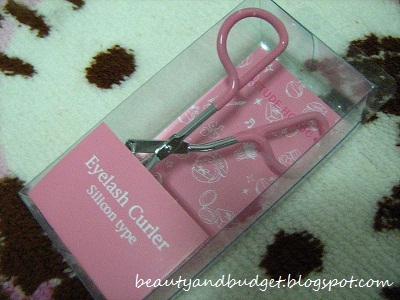 When I saw the eyelash curler from Etude House' site, I've said to myself that I'll have that. 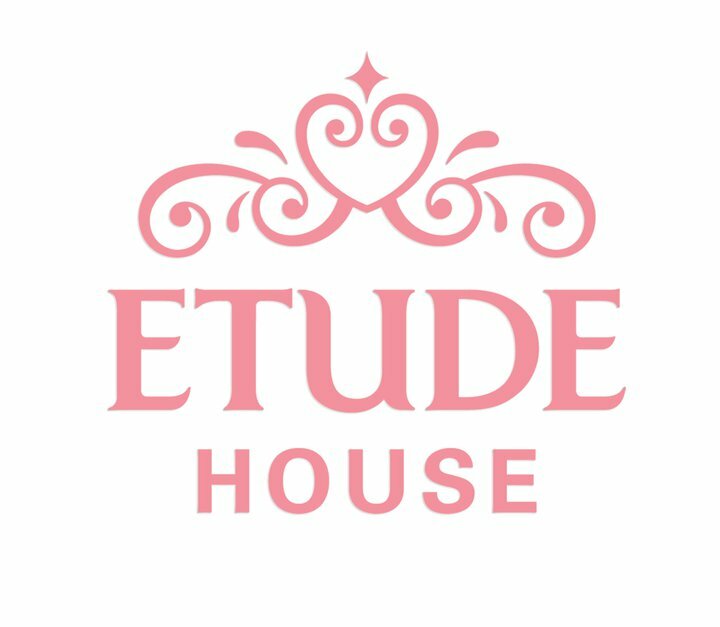 I always visit Etude House just to check if the eyelash curler is already available. But as usual it's always OOS (Out of Stock). But the day came when least I've expected is AVAILABLE! Photo courtesy of EH Phils. Hello Guys! 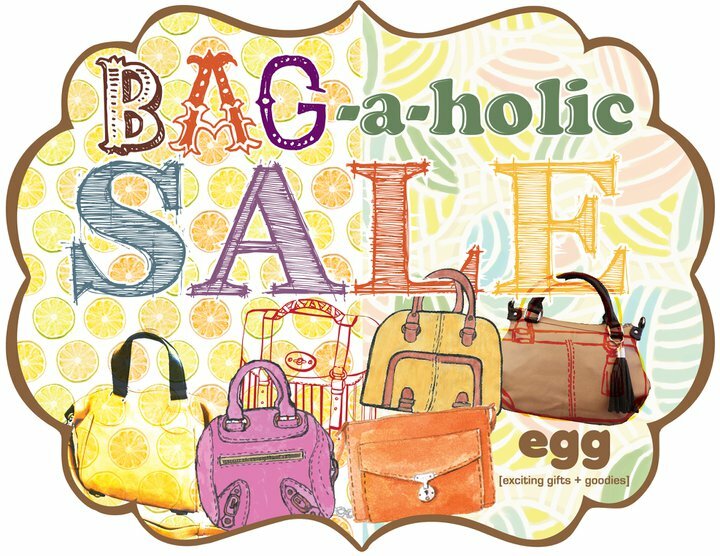 Even though its raining so hard outside, let's not restrain ourselves from shopping:) EGG or Exciting Gifts + Goodies will have a SALE starting on June 24, 2011. 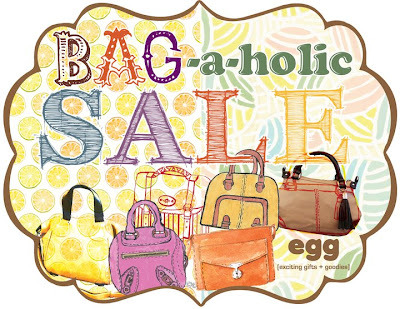 They will have a 30% discounts on almost of their bags and pouches on all of their stores. So hurry, don't miss this opportunity! 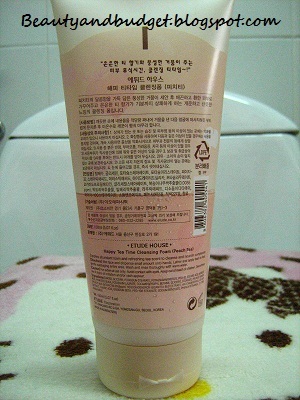 Etude House Grand Sale "The Finale"
Etude House' Grand Sale is really a perfect timing for me because finally I can change my old facial wash.. although it helped me a lot.. but I think I need a lot of something that is in one product. 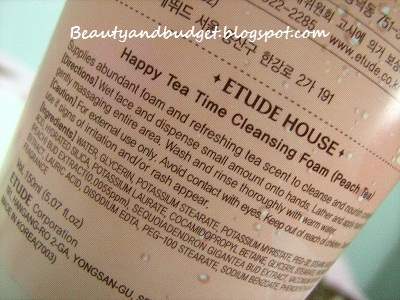 That is the Etude House Tea Time Cleansing Foam in Peach. 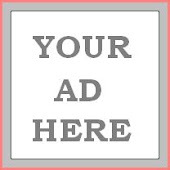 I have also read a lot of feedback and reviews of this product. So I'm thinking.. Why not try this myself if it's true or not?? If you are not a fan or user of fruit-smelled products especially peach, you should try other variants like Milk Tea, Green Tea, Lemon Tea and Aloe Tea. I admit, at first I'm not used to the smell (although it's not bad) It's just that I'm used to my facial wash before that it has no smell at all.. but I guess that's why it became boring for me to cleanse everyday for how many months.. *laughs. But this one, it will tickle your nose and feel revitalized! Especially to those who are feeling lazy or sleepy. 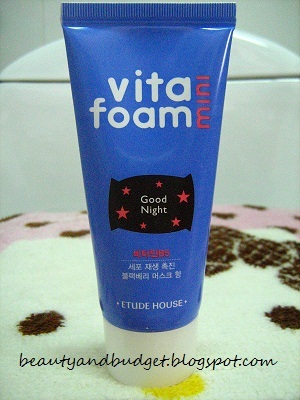 By the way, I'm using this every morning because at night, I'm using the EH Vitafoam Mini Goodnight' which I will review soon. So watch out for it. 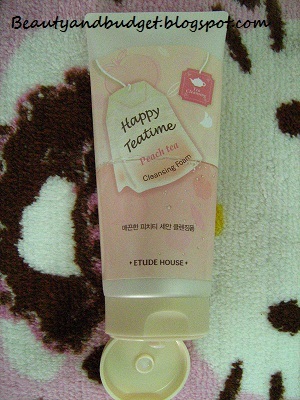 :) Anyway, this Peach Tea Foam is also great for those people who are stressed out and wanted their skin to be healthy and smooth. 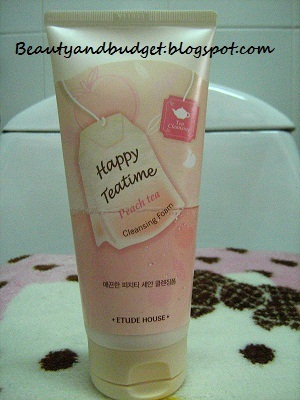 Actually, today is my 6th day of using Peach Tea Time Cleansing Foam and so far, I really love it! It's like I always wanted to wash my face every now and then (but of course that is not applicable). When first tried it, after drying my face with a towel, looked in the mirror.... I saw a huge difference! 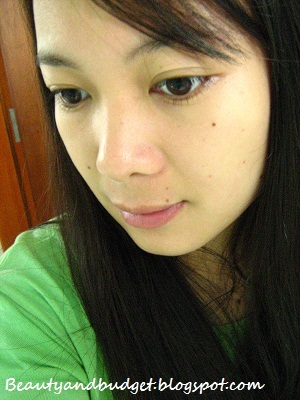 My face was brighter and clearer! 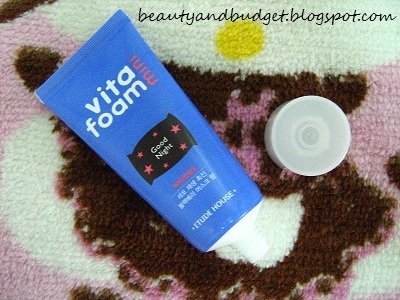 Also, after I used it, I noticed that my face is tightened, less oiliness and my skin is so supple! 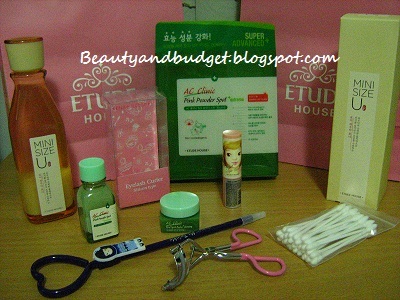 Where to Buy: Etude House branches, if not available they have an online shop. How about you? Have you tried this product? Share it and Follow me! Finally! I already have the 'Pink Membership Card' from Etude House! 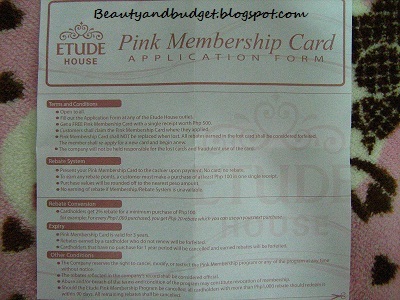 You will get this if you are a first time customer and have purchased Php500 worth of items from Etude House. *NOTE: Department Stores are not included. TIP: If you are buying more than Php500 worth of items from Etude for the first time, purchase first the first Php500 worth of items. Just tell it to the Sales Personnel and they will assist you (Just like I did :)) WHY? So that your points will be counted on your next purchase. After you have paid your Php500 worth of items at the cashier counter, they will give you an application form in which you will need to fill up certain personal info (Name, Address, Contact No., Email) and they will give you this form. The Pink Membership card shall NOT be replaced when lost. All rebates earned in the lost card shall be considered forfeited. The member shall re-apply for a new card and begin anew. Present your Pink membership Card to the cashier upon payment. No Card, no rebate. To earn rebate points, a customer must make purchase of at least Php100 in one single receipt. 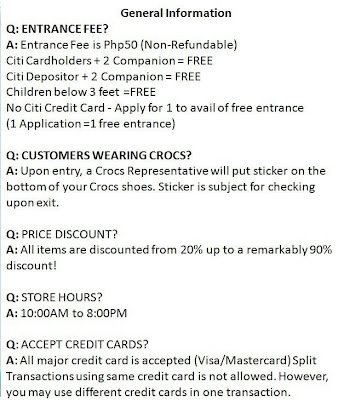 Cardholders get 2% rebate for a minimum purchase of Php100. Rebates earned by a cardholder who do not renew will be forfeited. Cardholders that have no purchase for 1 year period will be canceled and earned rebates will be forfeited. Last June 15, after work, I immediately rushed to Etude House Fairview Branch (together with BF). 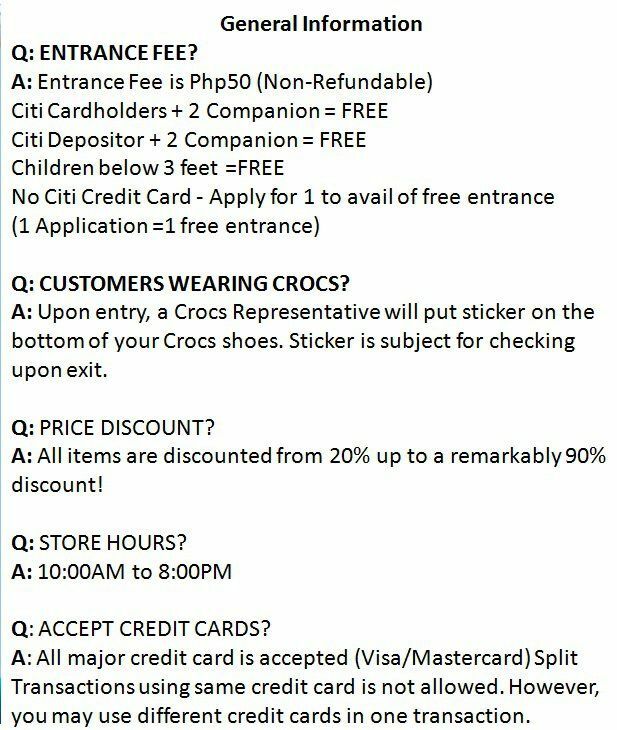 I'm so excited yet nervous because I'm afraid that I'll be an impulsive shopper :o though I already have a budget and a list of what to buys (including the price..:p). 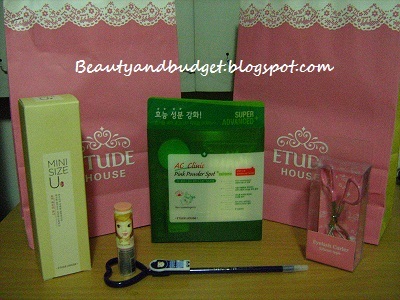 So let me share you my first haul of my Etude House Collection. I know these products don't cost Php100 and below, but with the 20% off on all items really makes a difference. Right? 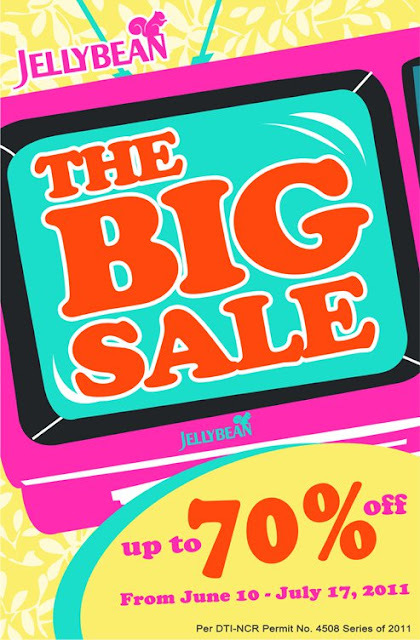 This Grand Sale is once-in-a-blue-moon event and I don't know when it will happen again. I hope it happens every now and then.. hihi.. So right now, I'm thinking of buying again before the Grand Sale ends because BF and I are really really satisfied with their products. These are the freebies that I've got. 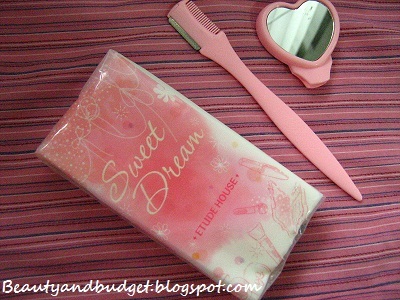 A tissue and an eyebrow knife/comb with mirror. So hurry! You only have 2 days before the Grand Sale ends. 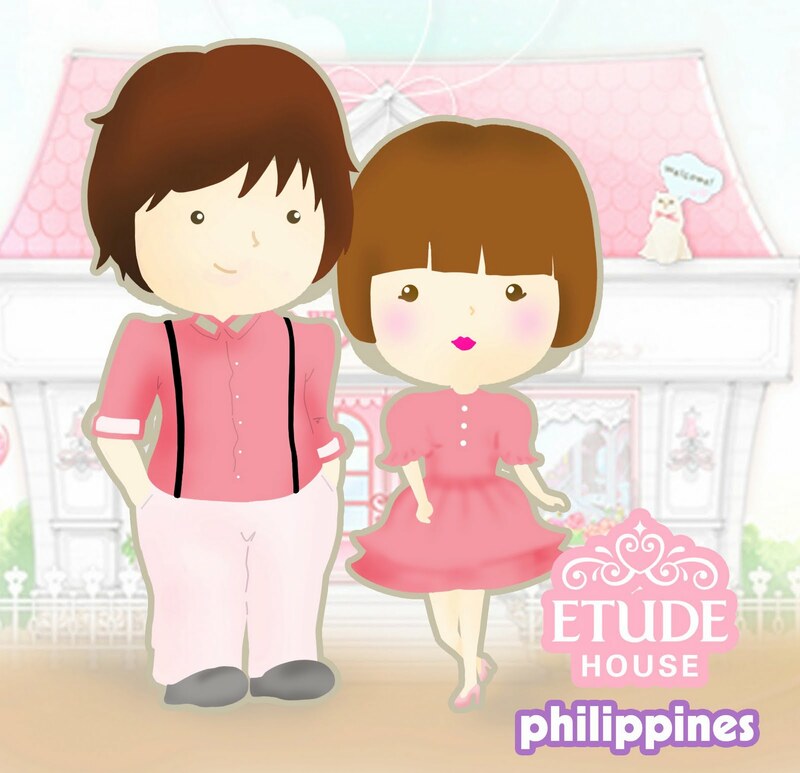 Etude House Philippines will held their first ever GRAND SALE :) *happpyy!! 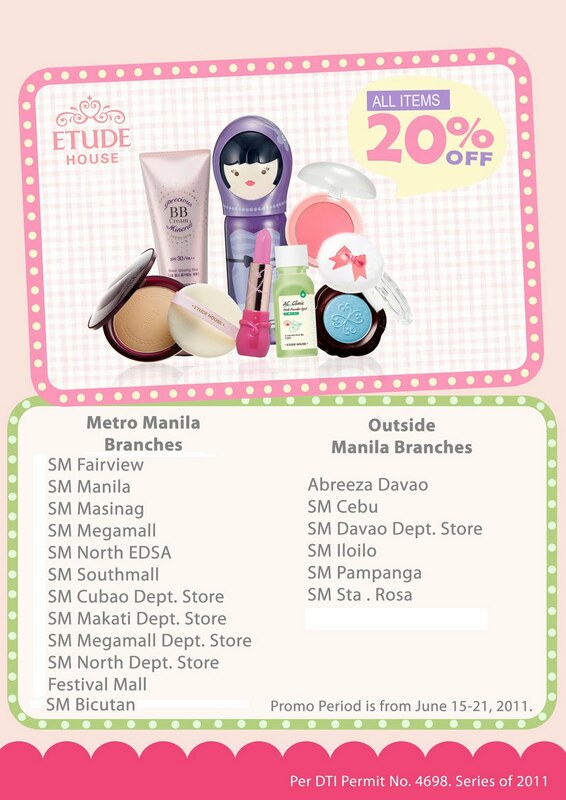 All items will be in 20% off.. Well not bad.. and also the Sale is for all Etude House branches! 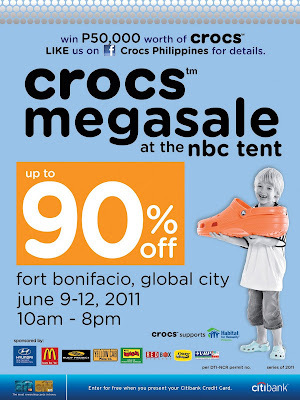 The sale will run for 1 week (June 15-21, 2011) (Gosh, it's also Payday tomorrow!?) I should ready my pen and paper to make a shopping list! Photo courtsey of EH Phils. Photo courtesy of Paez Phils. Finally! 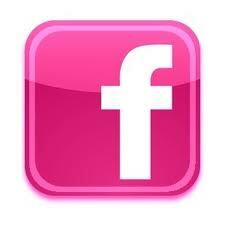 Beauty and Budget is now on Facebook! 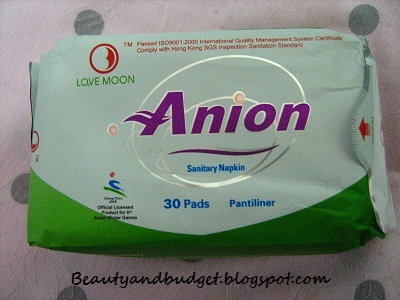 Anions are Negative Ions. They are abundant in natural places such as forests, waterfalls, and the seaside/beaches. 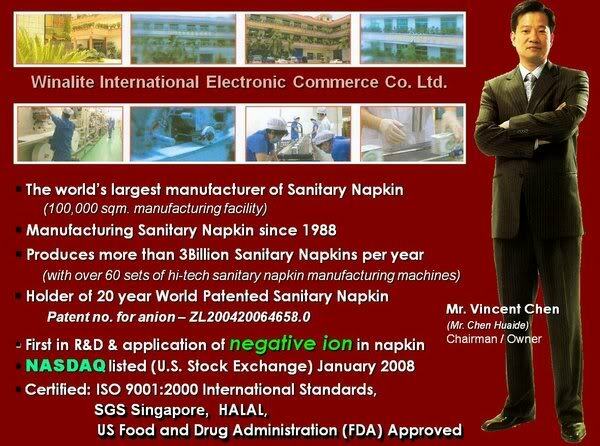 these anions cancel effects of positive ions and clean the air. 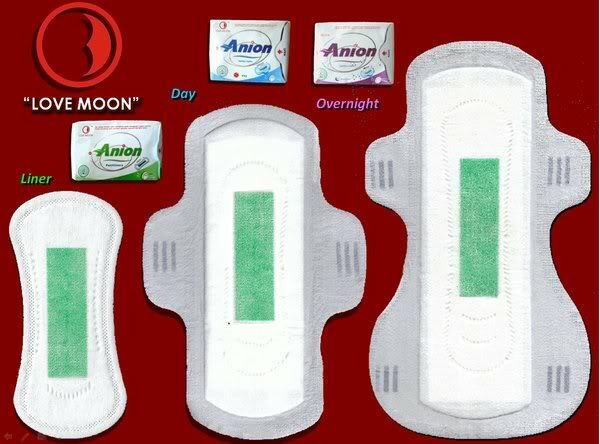 I got curious with this product when I saw this in the internet (online shop). I was so fascinated with the reviews and good feedback that I have read on the site. So I decided to try the product myself. 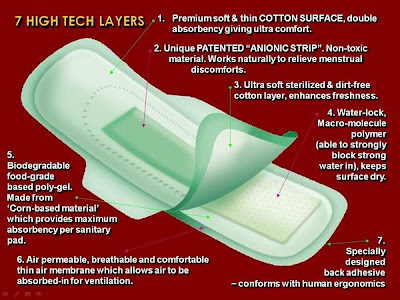 What made me purchase the product is that I'm feeling kind of unhealthy because I don't have time to exercise and my period is always weeks delayed. obviously, the product caters not only to us women, but also for everyone (click here for other uses). Especially nowadays, it's impossible for us not to get sick. 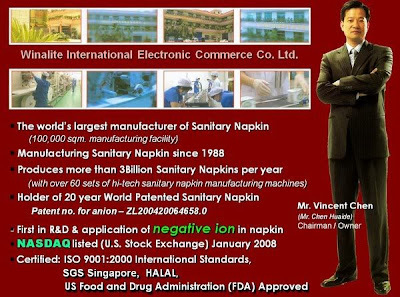 This product is really a great help to our health and lifestyle. the pantyliner is kinda expensive for a 10 pesos each, but thinking the good benefits that it will do to your body, it's OK to spend 10 pesos everyday than spend thousands in the hospital and medicines. right? DISCLAIMER: These statements are not intended to replace medical advice. Please consult first your doctor. Etude House' Grand Sale if reached 50,000 likes before June 14! 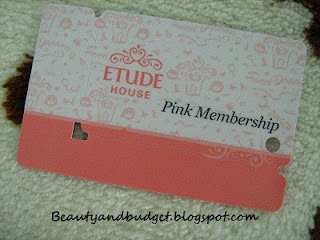 I've always wanted to purchase from Etude House but since my blog's theme is about beauty products that cost only Php100.00 and below (yes I know it's verrry challenging), 'coz my choices are limited. But if the GRAND SALE happens, I would definitely NOT miss the opportunity and eventually make review about the items! How good is that?? So let us all start saving today and help them reach 50,000 likes on Facebook!